SAN FRANCISCO (KGO) -- If you live or work in San Francisco, you now have a new, online tool from the San Francisco Municipal Transit Agency to help find out if construction and other projects will affect your commute. The SFMTA has unveiled a new website that lets users focus on a single neighborhood, to find out about changes to Muni service, bike lanes, or parking. 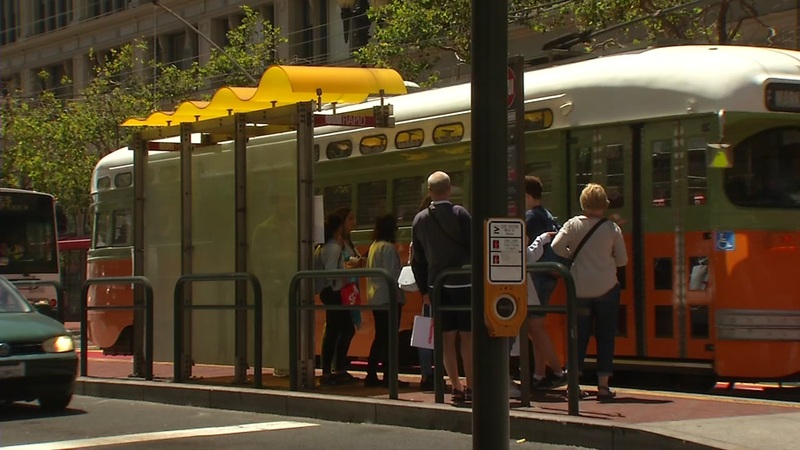 SFMTA says suggestions and complaints from city residents inspired the site. Click here for more stories and videos on Muni.